Please book your tickets for Tomorrow People. Don’t miss it! Tomorrow People 2015 conference, with revelatory speakers Ian Clayton, Justin Abraham, a fantastic session from Karl Whitehead on the Living Hebraic letters, and music from the Glory Company. 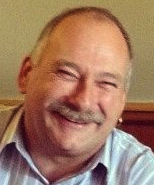 Tomorrow People 2015 is a two-day conference with 10 sessions from Ian, Justin, and Karl sharing from their own personal experiences and applied understanding of God and the dynamics of Heaven. The talks will help you to expand your mind and change your paradigms to increase your awareness of the unseen world all around us, to help accelerate you towards your future to become Tomorrow People, today. 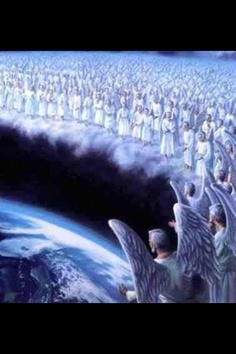 The dawn of the spiritual evolution of humanity is upon us, for those who have ears to hear. Many of the talks are not just theory, but also have practical engagement exercises to help you learn and apply what you’ve heard to your everyday walk with Jesus. 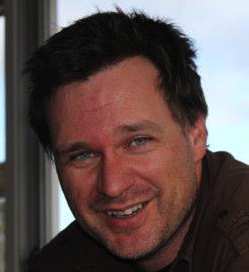 Karl Whitehead has been closely mentored by Ian Clayton over the past several years. 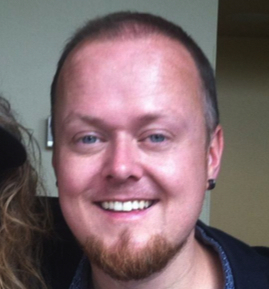 During this time God has given Karl unusual experiences in the Kingdom Realm. His revelation is profoundly engaging and draws people into a deeper love and appreciation of the Father. 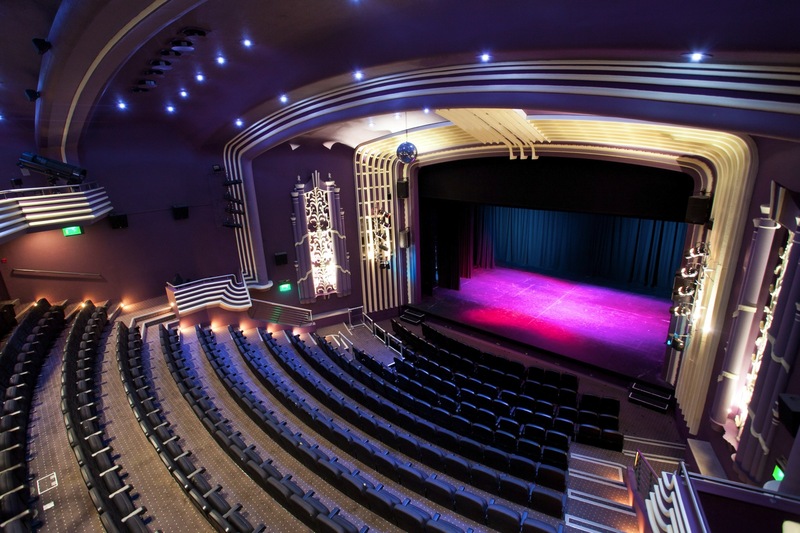 The Capitol Horsham is Horsham’s flagship venue, with a 400-person seat theatre. We are so excited to be hosting the event here, practically in the centre of town. 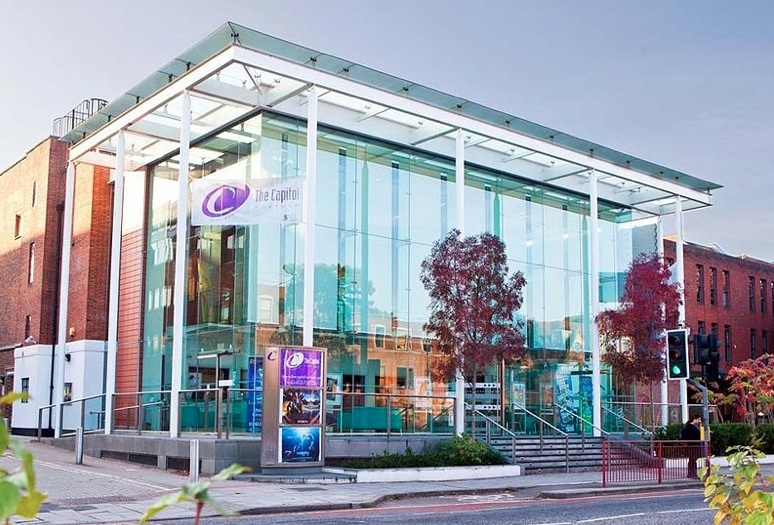 It is a 3 minute walk from the train station, across the street from Horsham Park, and a 5 minute walk into town centre, where there are loads of restaurants and coffee places for lunch or dinner, as well as shopping and a supermarket. As it is a seated event, don’t delay booking, so you can get good seats! There are discounts for booking both days or for concessions online at the Capitol website. To book both days with the discount, you have to add each day into your basket on the Capitol website, and the website will calculate the discounted price. There is also wheelchair access and a few special places for wheelchair seating. If you need this, please call the Capitol box office to arrange your tickets so that they can book the special seating for you: 01403 750220. Finding the venue is easy by train or by car. There is a load of information on the Capitol website itself here. There is NOT parking on site at the Capitol. 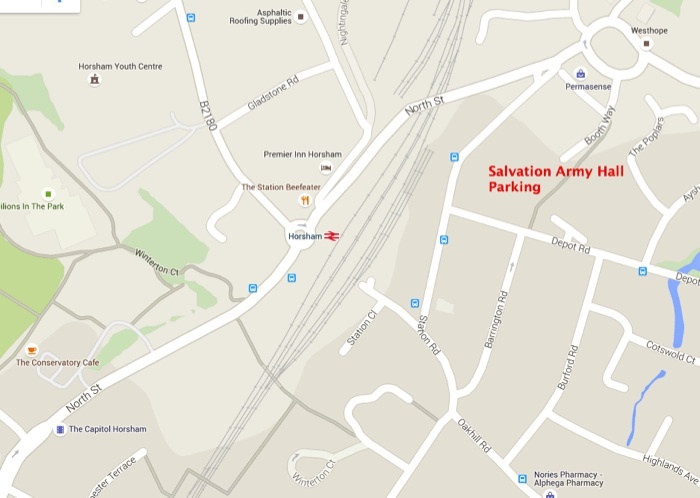 However, for those of you who came last year or come to our Glory Parties at the Salvation Army Hall, Booth Way, Horsham, we have made a special arrangement with the Salvation Army. They are allowing us to use their car park both days of our conference, in exchange for the people parking there to put a love offering through the mail slot. The suggested offering is £3-£5, and there are approximately 30 spaces on a first come first served basis. What a huge blessing to us, so we want to be a blessing to them. So please be prepared with your donation to them should you use their car park for either or both days. There are designated setting down, collection bays and parking spaces for disabled people immediately at the side of the building. 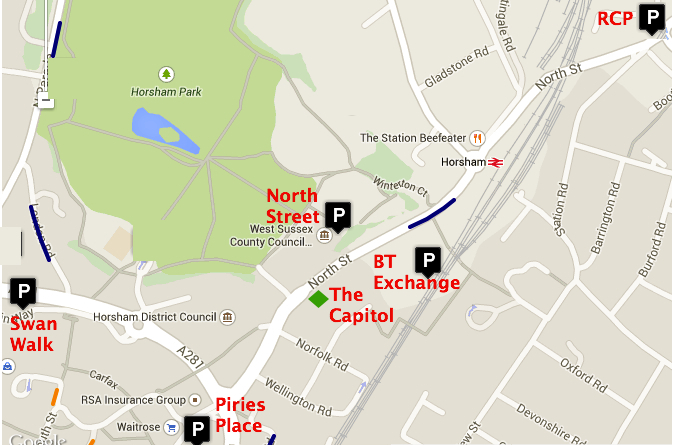 And the Horsham train station is a 3 minute walk to the venue as well (see the map above). 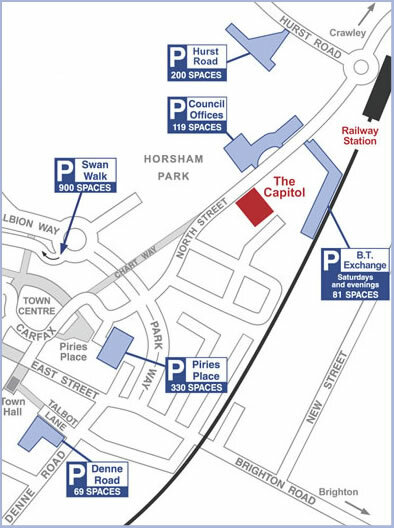 There are also two hotels in Horsham for those who want to book to stay overnight. Last year’s event was SOLD OUT, so don’t delay! Book today! Come join us for the joyful revelry of Glory Company worship music, and the revelatory talks by Ian, Justin and Karl. 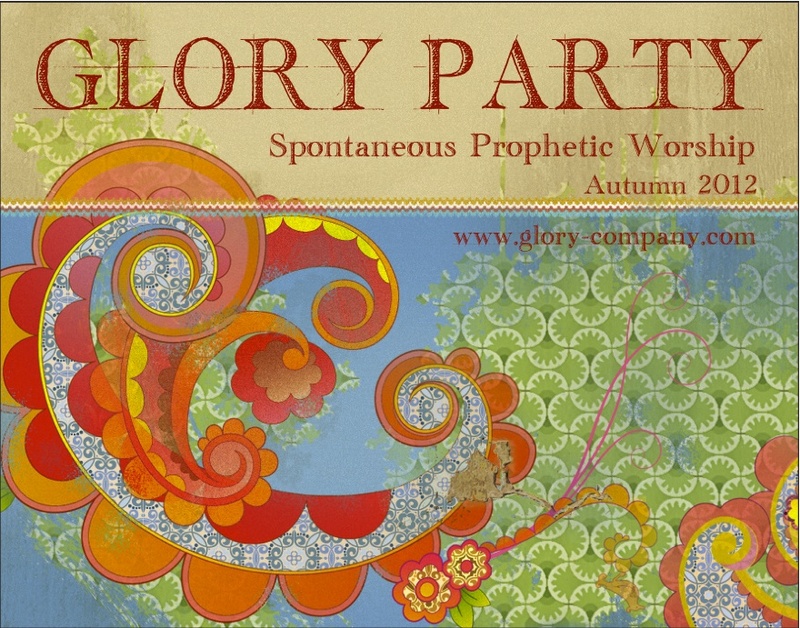 At long last, we are so happy to announce that the venue is all booked and the tickets are on sale for our Tomorrow People 2015 conference, with revelatory speakers Ian Clayton, Justin Abraham, a fantastic session from Karl Whitehead on the Living Hebraic letters, and music from the Glory Company. 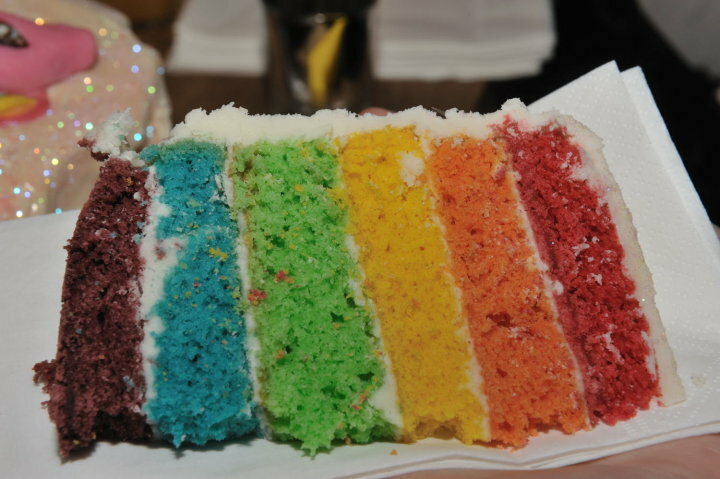 More yummyness coming up very soon! 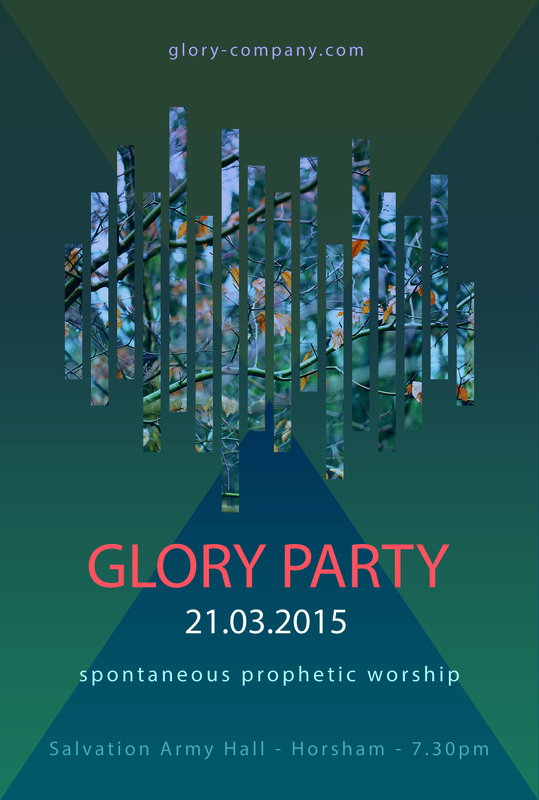 The next Glory Party, incorporating Glory School, is Saturday March 21st, 7:30 pm! We are really excited about what Papa is laying on our hearts to teach and impart in 2015. For this event, we feel to speak about what we have gleaned about operating in the Courts of Heaven. Glory Bliss. Come and enjoy the worship and teaching. Open your eyes to see His glory all around. 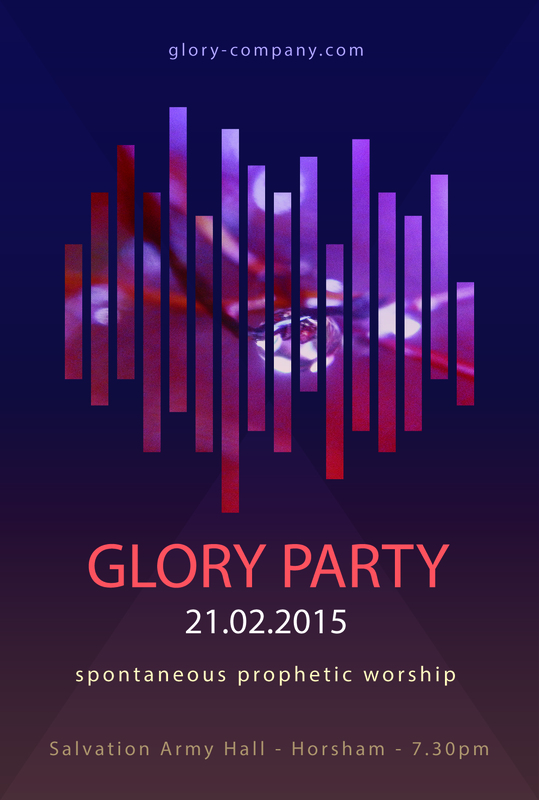 The next Glory Party, incorporating Glory School, is Saturday February 21st, 7:30 pm! We are really excited about what Papa is laying on our hearts to teach and impart in 2015! Coming up, this next Saturday! Home Brew Glory Party! They’ll be singing, and dancing, and laughing, and worship, and praise… and who knows what else Papa will bring! Come and worship and enjoy and glean! Tell your friends! Let’s make some Glory Waves! Looking forward to Fun in the Son!